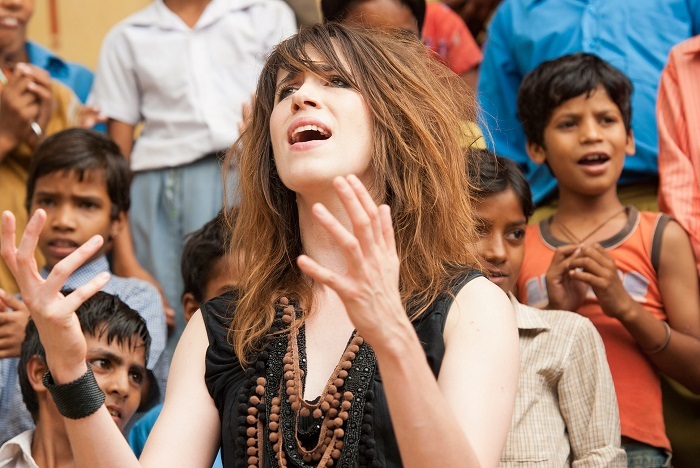 ‘Minds Without Fear’ was sung by Grammy Award nominee, English singer-songwriter Imogen Heap, which also features Bollywood music composer duo, Vishal/Shekhar. The song was a venture of a musical series aired on MTV India, which aimed at providing a common platform for singers and composers from across the world to share their love for music. The soundtrack, inspired by Indian Nobel Laureate Rabindranath Tagore’s poem, ‘Where the Mind is without Fear’, was filmed in the streets of Rajasthan’s Pink City, Jaipur, and the Samode Palace. This single by DJ Calvin Harris, featuring American singer, Ne-Yo, became highly popular across the world, mainly owing to its vibrant video. 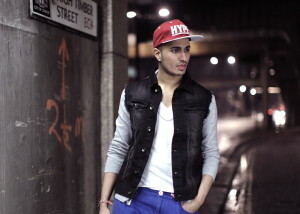 The song has been filmed not just in India, but in various other countries. Local citizens are shown dancing to the fast soundtrack, and Ne-Yo’s voice is absolutely peerless. It received a nomination at the 55th Grammy Award in the category, ‘Best Dance Recording’. This hit was used by Pepsi for an advertisement featuring soccer stars Jack Wilshere, Fernando Torres, Lionel Messi, Frank Lampard, Didier Drogba, Sergio Agüero and Wojciech Szczęsny. The fact that ‘Lean On’ was shot in India, is one of the main reasons why it became one of the most streamed tracks of the year. No doubt it is peppy, but Major Lazer and DJ Snake included strong Indian elements in their song. Shot in the premises of a magnificent palace in ND Studios, Karjat, Maharashtra, the music video has a rich, royal, Indian feel to it. The dance, which is no doubt Bollywood style, has been choreographed by the talented Paresh Shirodkar. The single, from the album, ‘Peace is the Mission’, was such a hit that it featured on Billboard Hot 100 at number four and the UK Singles Chart at the second spot. What’s more, it has been announced that ‘Lean On’ would be the official song for the 2017 FIFA U-17 World Cup. 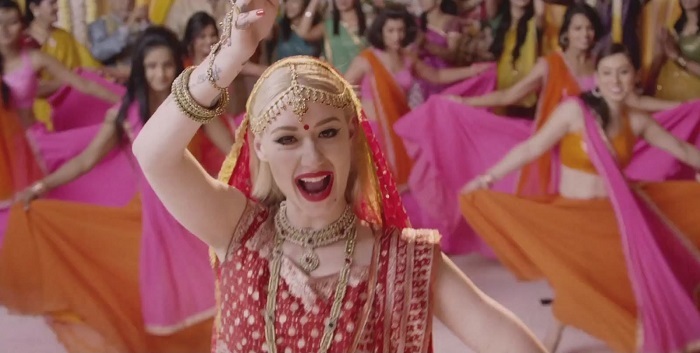 Iggy Azalea, the British pop icon, is a fan of Bollywood films. She insisted that the music video for her song, Bounce be shot in India. The song was filmed not only on a Bollywood set, but also on the streets of Mumbai, with the theme of a wedding. Azalea is mostly seen as a bride, wearing a red lehenga, performing the jhatkas and matkas that are so centrifugal to a Hindi movie. The rapper’s stylist and designer admit that her look was inspired mainly by yesteryear actress, Parveen Babi. She also sits on top of an elephant, travels in an auto, performs along with Bollywood dancers in the background, and finally rides away in a scooter. The third soundtrack from the debut album, ‘Sigh No More’ starts off with the four band members riding on the roads of Goa. They halt, and say “Accha dost, yeh aapke liye hain” in Hindi, before handing over their instruments to members of a marching band. This single received nomination for Record of the Year and Song of the Year at the 54th Grammy Awards. The music video shows the marching band members lip-syncing to the lyrics sung by Mumford & Sons. It became so popular that the channel VH1 featured it in its Top 40 list. This song, penned by John Lennon, first featured on the album, ‘No One’s Gonna Change Our World’. The album also included soundtracks by several other artistes. Subsequently, the song was included in The Beatles’ final production, ‘Let It Be’. This video, which was shot in India, is not an official one, but even the lyrics show strong influences of the nation’s culture. 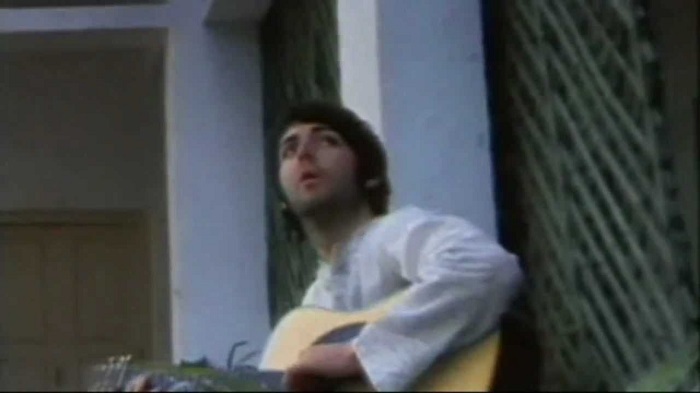 Lennon sung his own rendition of the chant, “Jai gurudeva Om”, giving a soft, melodious touch to this single. The Highlight Tribe, a French group specializing in trance music, expresses their love for the beaches of Goa in the music video of ‘Shankara’. The song is abundant with Indian elements, and also includes footages of their performances in the country. 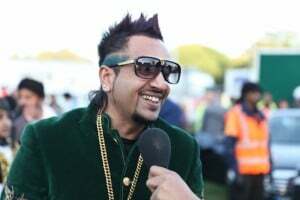 This song, from the ‘Nu Metal’ forerunner, Skindred’s fifth studio album, ‘Kill the Power’, has been shot in the lanes of India and inside the auto rickshaws of Maharashtra. What makes this music video captivating is its honest portrayal of the common citizens of the nation. The band claims that this song is dedicated all those across the globe who are oppressed and want to break free from the shackles of exploitation. According to them, the answer lies in killing the roots of power, not fighting it. 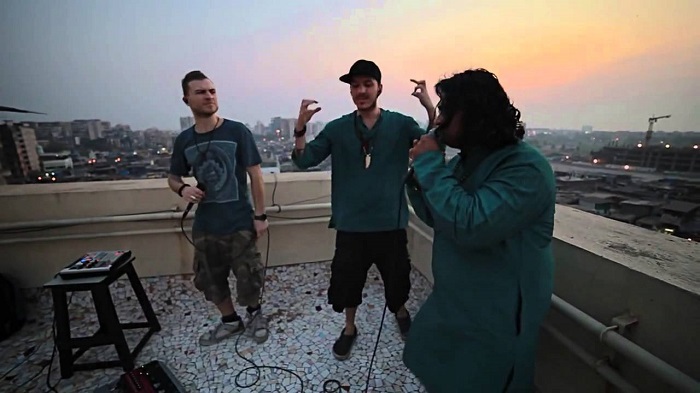 Famous beat boxer, Dub FX has collaborated with Mahesh Vinayakram, a Carnatic classical exponent, and rapper CAde, to produce the fusion song, ‘No Rest for the Wicked’. The video was shot in Andheri, Mumbai, on the top of a terrace. The song is hypnotic and enchanting, owing to the drum and bass combination, along with a live recording of the local mosque’s prayer call. 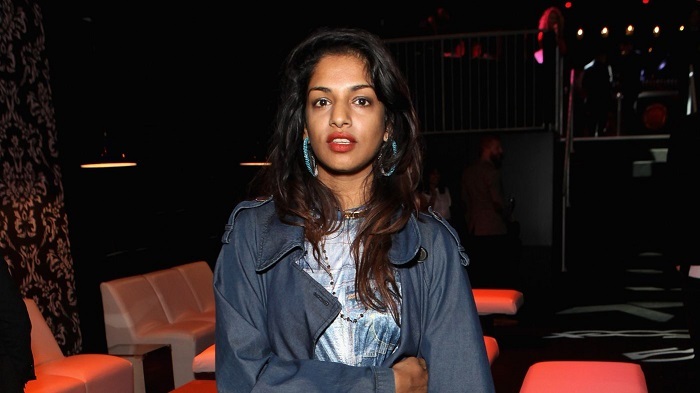 M.I.A., an English rapper born to Sri Lankan parents, has recently released a new album, Broader than a Border, the songs of which have been filmed both in India and West Africa. The song, ‘Swords’, which is exclusively available on ITunes, has been shot at an Indian temple. The video features women practicing the art of sword wielding, that is gradually disappearing from the country. 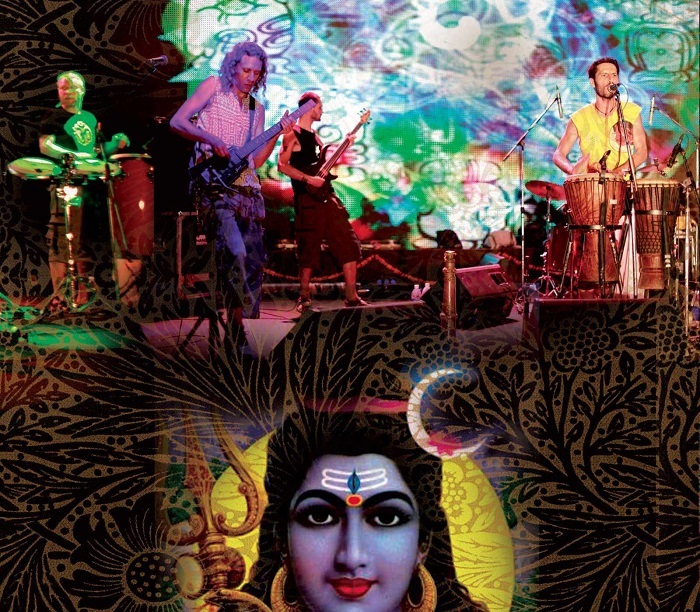 Not only is India a well-known tourist destination, but also a haven for musicians all around the world. Isn't it? 20 Strange & Scary Facts About Death! !